When most people think about meditation, the first idea that comes to mind is a person trying their best to empty their mind of any thought. And no surprise here, but the idea of doing that successfully can actually be intimidating. But while emptying your mind can be part of what meditation is about, its not the entirety of it. Sometimes its not even the purpose of the meditation. I've had people tell me over the years that they can't meditate, but I'd argue that any person can meditate. However there isn't a one size fits all approach to meditation. Fortunately there are different techniques of meditation, so even if one type doesn't work for you, don't give up! 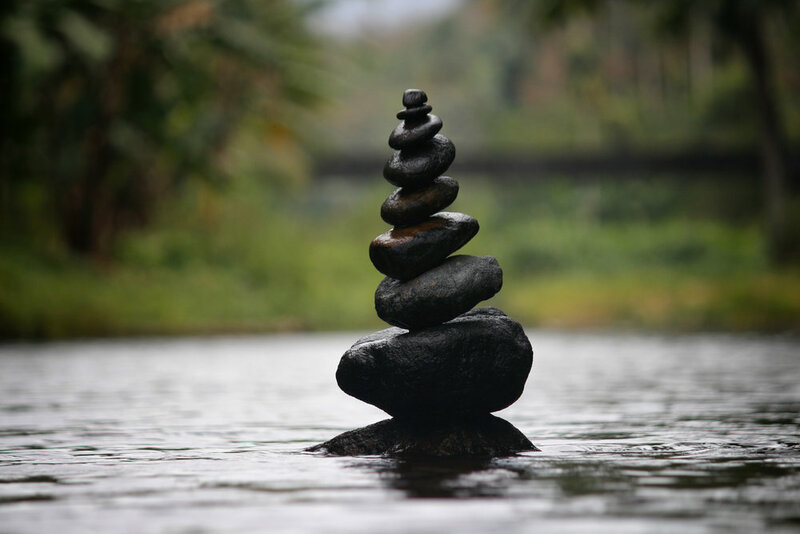 What I want to share with you in this post is the connection between meditation and internal work and why daily meditation can help you strengthen your magical workings because of the internal work you do. When I talk about internal work, what I'm talking about is the process of working through emotional blockages, internal tensions, and achieving a deeper state of connection with yourself and the universe. Internal work can also be the refinement of your chi (aka life energy) and can also be used to work with the biochemistry of your body. In my opinion, internal work and magic go hand in hand, but I'll admit that I didn't always do internal work. In fact for the first 10 or so years I practiced magic, I didn't do any internal work. I didn't know you could do internal work or even knew what it was. But once I discovered it, it changed my magical practice significantly. So why didn't I do internal work from the get go? The truth is that magical systems and traditions that originate from the West don't seem to have a dedicated internal practice. I discovered internal work when I began practicing Taoist and Dzogchen meditation, because internal work plays a huge role in those meditation practices. 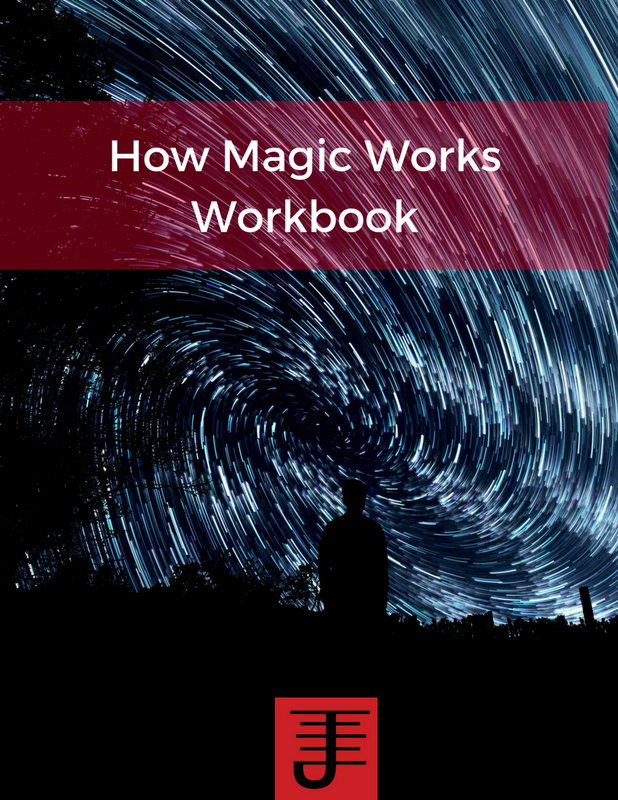 When I implemented these practices, my approach to magic changed 180 degrees. I went from reactively doing magic to solve problems that came up to proactively working magic to improve my life. Why such a huge change? What internal work helped me do was start recognizing my role in the problems I was experiencing. When I could see how those problems were coming up, in part, because of my behavior and actions, it helped me evaluate what I was doing and start making changes that helped me start living a better life. The drama quotient in my life went down significantly after I started practicing meditation everyday for the purposes of internal work. And as a result of that I changed how I practiced magic. Instead of simply using magic to solve a problem that came up in my life, I started asking myself how I could employ magic to design my life. How do I use Meditation for Internal Work? You can use meditation strictly for internal work and I do recommend doing that sometimes, because while meditation is helpful for magical work, doing the internal work is just as important. I've shared the multiple purposes of internal work, but let me share that when you're doing internal work its important to keep a 2 key points in mind that will help you use it effectively. 1. Meditation isn't a cure-all for your issues. Yes, meditation can help you work through emotions and stress and issues that come up in your life, but sometimes when you're meditating on an emotion or feeling such as depression or shame, you may come out feeling worse and the reason why is because you're choosing to directly engage that feeling or emotion. The good news is that if you continue doing the work, you'll find that it helps you uncover the roots of those feelings and helps you resolve them. But if you're doing internal work for that purpose, I do recommend talking with a therapist, because that will provide you an objective perspective and help you take the experiences and make sense of them in a way that helps you. 2. Your goal isn't to empty your mind. When you're doing internal work your goal is to be present and aware of yourself and whatever comes up, without necessarily engaging it. Or your goal is to engage, but in a specific way that allows you to work through what's coming up. And if you happen to empty your mind that's fine, but don't get stuck on trying to do that (unless that's your goal). But can Meditation be used for magical work? Yes it can. 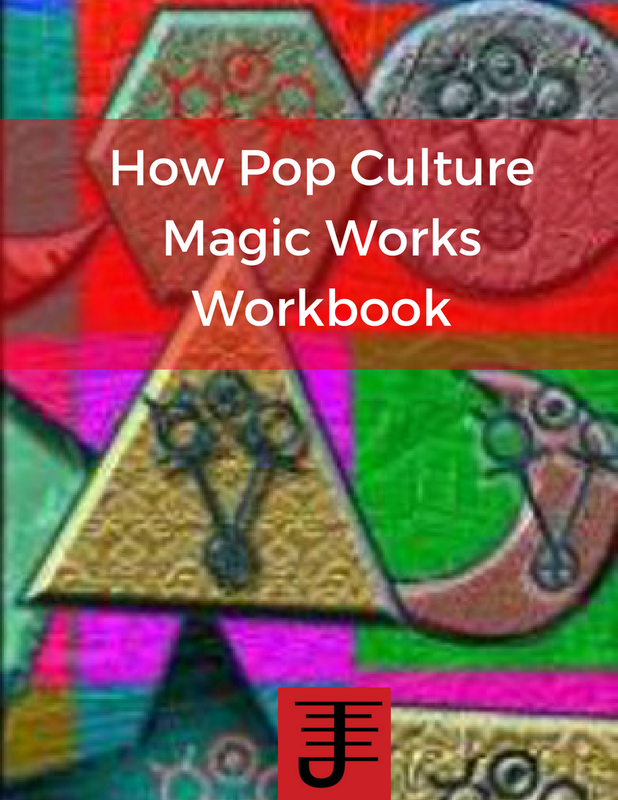 In fact, you may have already done meditation practices for magical work. For example, if you've ever done a pathworking, you've done meditation. It may not have been called meditation, but it works on the same principle. However you can also use meditation practices for magical work. For example, I've used breathing practices to help me achieve a state of focus that I've then applied to the actual magical working I was doing. I've also used meditation as the actual magical working, as a means of connecting with a spirit or a possibility I want to turn into a reality. How do I make Meditation part of my magical practice? I recommend making meditation part of your daily spiritual practice. And if you're not doing a daily spiritual practice, I recommend at least meditating daily. There's a few reasons for that, which I'm going to share below. 1. You'll be less stressed and more grounded. When you meditate regularly you are conditioning and tuning your internal chi and your body. It also allows you to consistently work through stress and emotional tension that may otherwise build up. In short, it will make you happier and more balanced...and for your loved ones it has the benefit of making you easier to live with. A win-win all around. 2. You don't have to meditate an hour a day. Most people don't have time to meditate for an hour a day. But what about for five minutes at the start or close of your day? Even meditating for 5 minutes can be very helpful, so start out with a commitment to meditate for 5 minutes and make sure to record what your experiences are. 3. 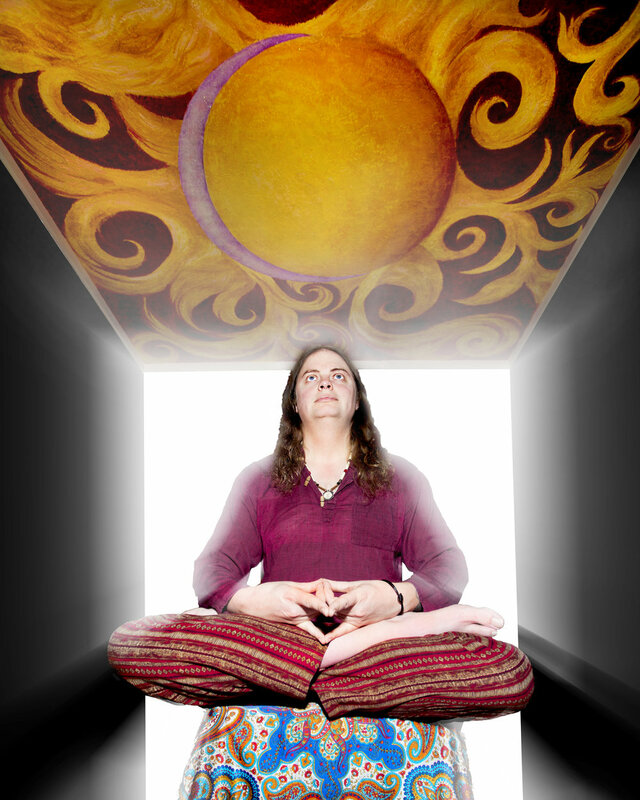 You can integrate your meditation in your magical practice. If you have a specific time of day you do magical work, you can integrate your meditation into the work. For example you might do your five minutes of meditation before the magical work starts to help you ground and focus yourself on the magical work. Or you might do it at the end to help you reflect and let go of the working. 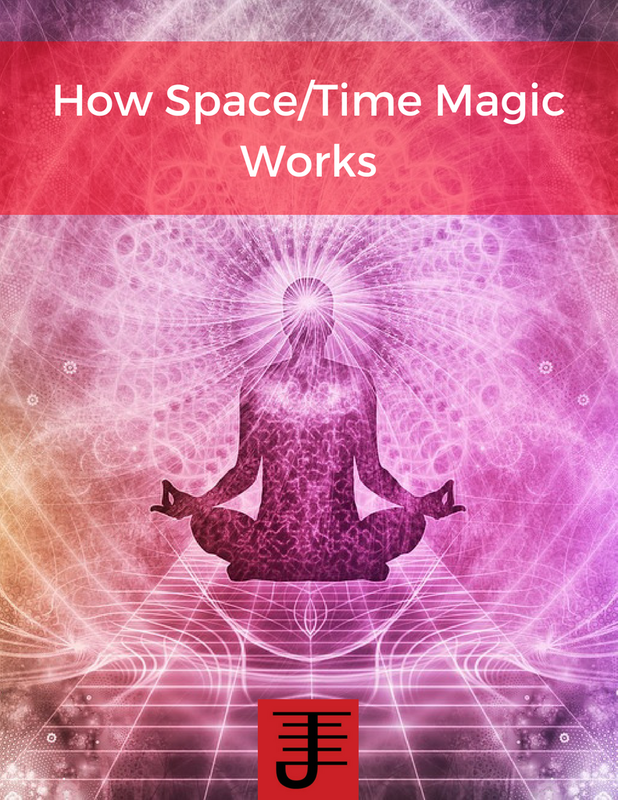 And of course you can plop it in the middle of the magical working and make the meditation be one of the methods you use in your magical work. 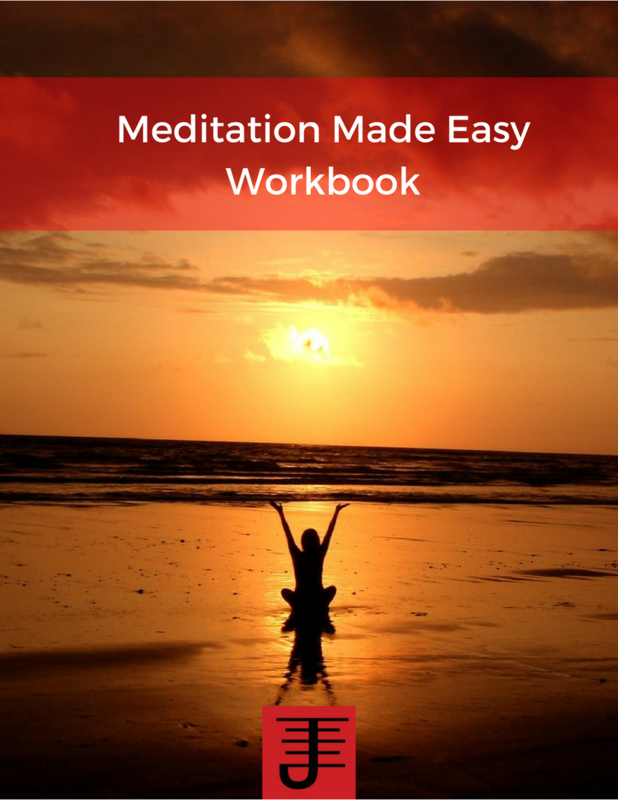 If you want help with your meditation practice, check out the Meditation made easy workbook, where I walk you through how to meditate.